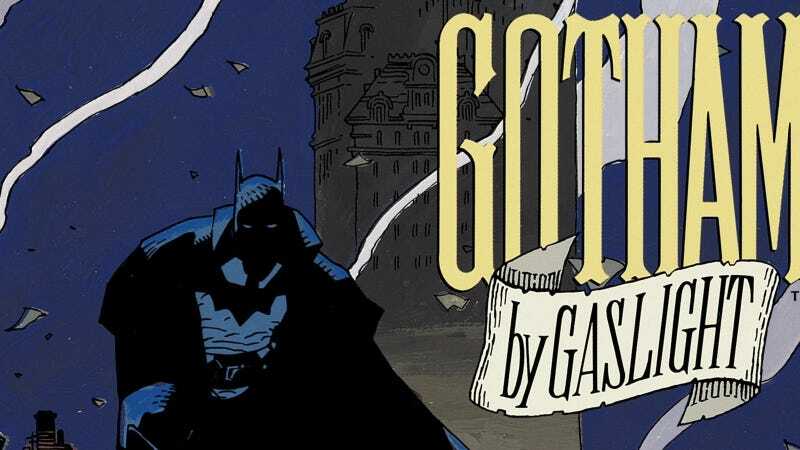 Gotham by Gaslight was written by Brian Augustyn with art by Mike Mignola and inking by P. Craig Russell. It’s considered the first story in DC’s Elseworlds line of alternate reality adventures, and it’s a fan favorite. For good reason; this story is just the right kind of bonkers. It features a late-19th century Bruce Wayne influenced to fight crime in part by a run-in with Sigmund Freud (!) and who ends up hunting down Jack the Ripper, who has traveled to Gotham City from London because, umm, it seems murder is a global career. 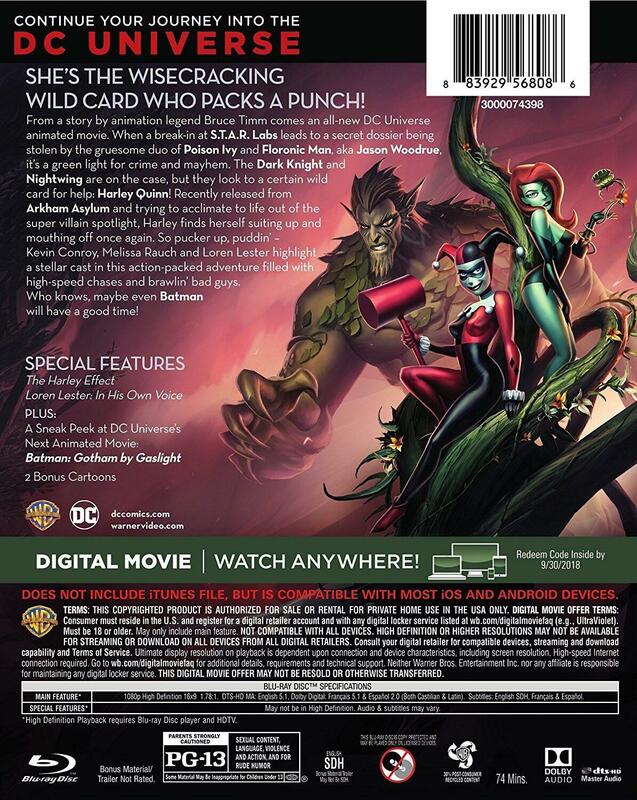 Meanwhile, Batman and Harley Quinn comes out on August 15th. Written by Bruce Timm and owing a heavy stylistic debt to Batman: The Animated Series, the film features Batman and Nightwing teaming up with Harley to stop Poison Ivy and the Floronic Man from doing evil environmental hijinks.